C.T.W. 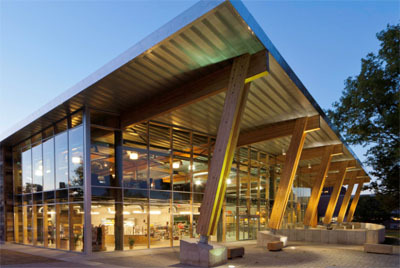 has been providing Engineered Glazing solutions since 1972 to Architects, Designers & Contractors across North America. 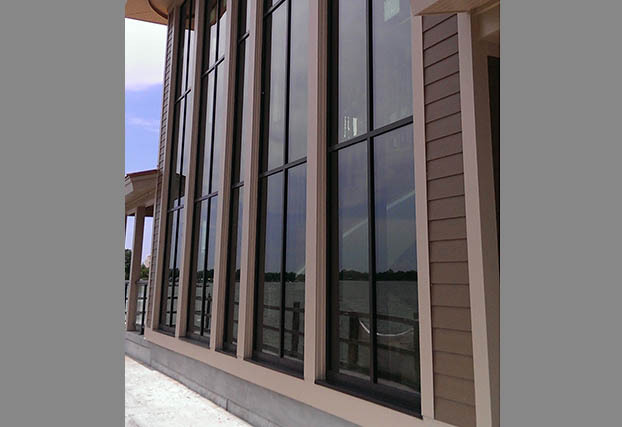 We are now able to offer a innovative wood & aluminum glazing system that provides exceptional U values with the warmth and beauty of wood on the interior and durability and elegance of extruded pre finished aluminum on the exterior face. The Series 1, 2&3 “Green Construction” product utilizes engineered wood form PEFC certified forests and aluminum that incorporates post and pre consumer recycled content. Both materials are fully recyclable at the end of their life cycle. A fully array of products include Series 3 curtain wall and storefronts; Series 1 & Series 2 operating windows systems; Sliding and Folding doors. All the products can be integrated together into your next project. 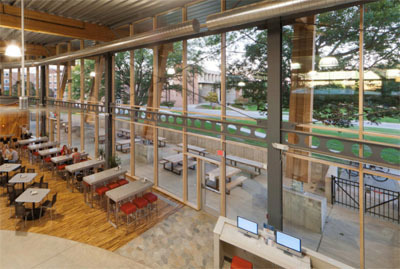 Hybrid Curtain Walls-The HYBRID product line includes high insulation composite wood & aluminum curtainwall, window and doors that can be installed individually or combined . 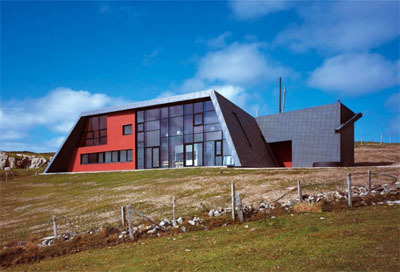 The Wood curtain wall system Series 3 is now available with large missile resistance for costal areas in high velocity wind zones. C.T.W. 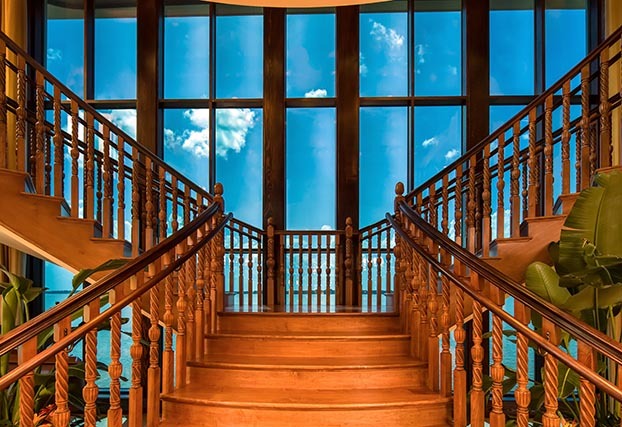 Engineered Glazing Systems is committed to delivering sustainable systems for use with today’s modern methods of construction. As a responsible business, all aspects of production from material sourcing and handling to product maintenance are at the forefront of the C.T.W. HYBRID technology.